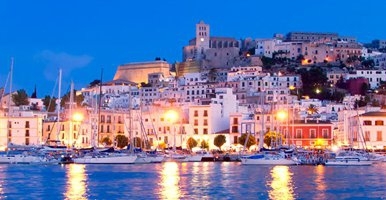 Hosting the best club nights and events in Marbella since 2003. 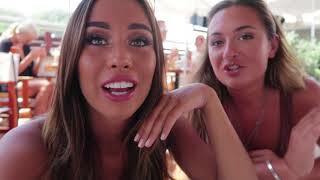 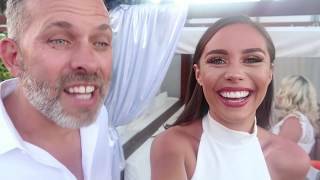 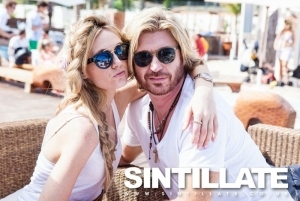 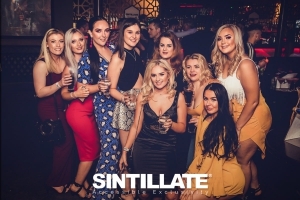 SINTILLATE changed the face of partying in Puerto Banus when we came to the port in 2003 and brought with us our loyal following from across the UK as well as numerous celebrities that frequented our parties. 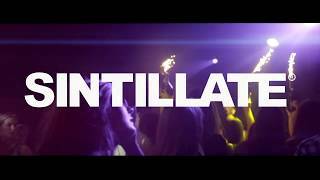 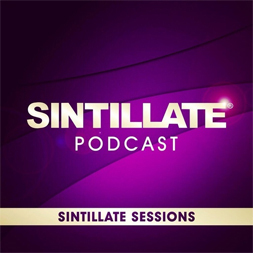 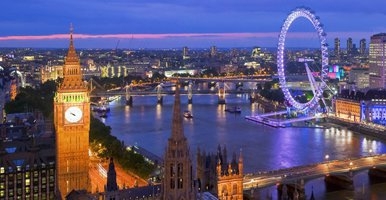 Since then many other promoters have come and gone from the port but SINTILLATE remains the original and best! 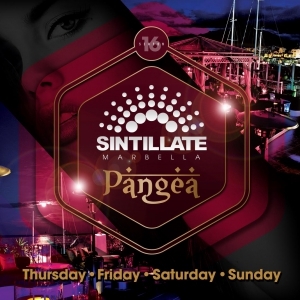 Pangea is located at the far end of the port and is Marbella’s most sought-after venue offering panoramic views of one of the world's most famous private marinas. 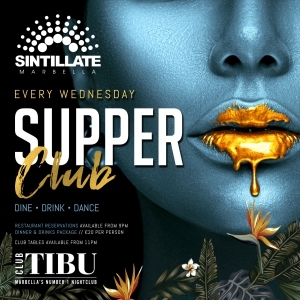 New for 2019, SINTILLATE are very excited to be hosting weekly parties at Opium Beach Club, every Friday throughout summer, just 10 minutes from Puerto Banus. 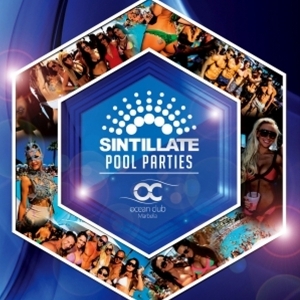 Join SINTILLATE for our pool party at Ocean Club, Puerto Banus' most famous beach club. 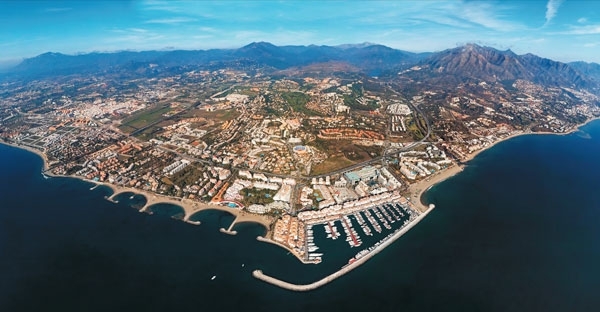 Marbella's most famous events for the past 15 years have been SINTILLATE's Champagne Spray Parties at Ocean Club & our parties remain unmissable!